What should our attitude be towards internal innovation within Finance? I’ll deal with the second question in another article. 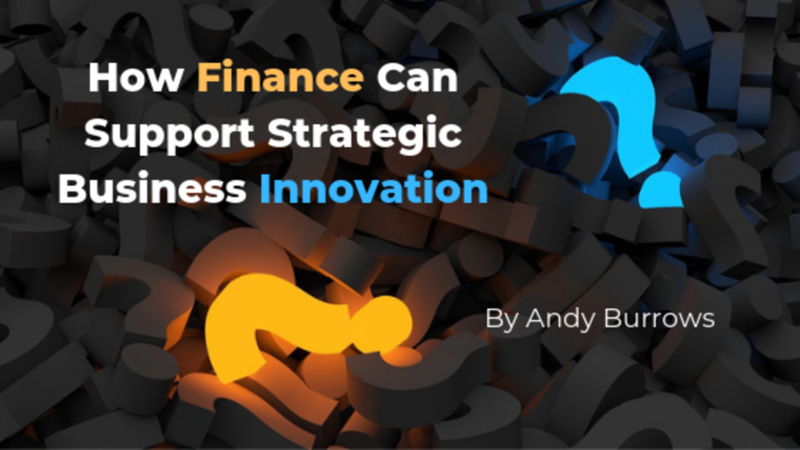 But, before I kick off let me be honest about my thinking about innovation and Finance. I approach innovation, whether in business or Finance, with a mixture of scepticism and mind-boggled wonder. I am still staggered when I think of the rate of change over my working life. The internet, mobile communication, digital music and photography, to name but a few. Life has been transformed in less than 30 years. And in order to achieve that, brave entrepreneurs – the likes of Bill Gates, Steve Jobs, Mark Zuckerberg – had to take risks with their new inventions. They reaped the rewards, and continue to do so. 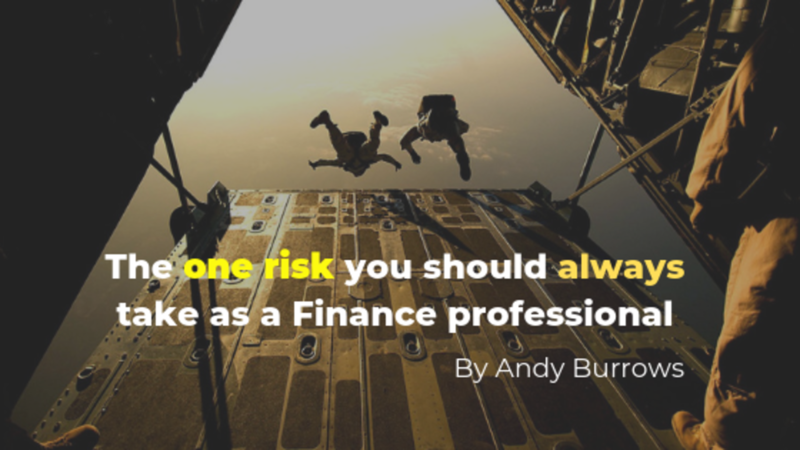 Do we want risk takers in Finance? 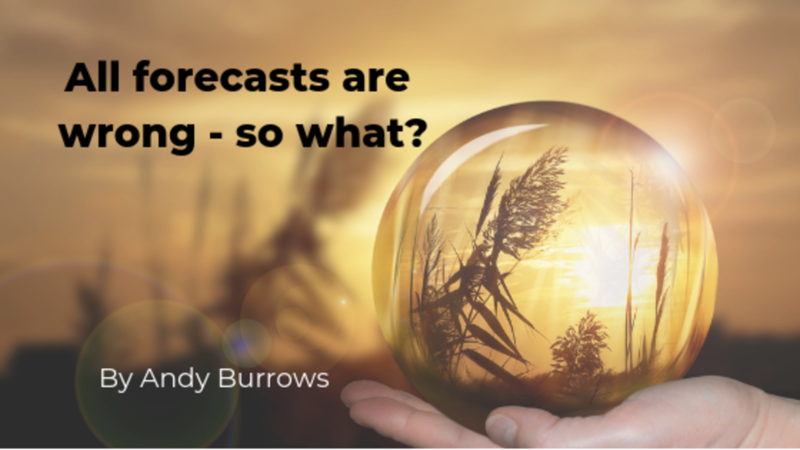 Does that conjure up positive or negative images in your mind? 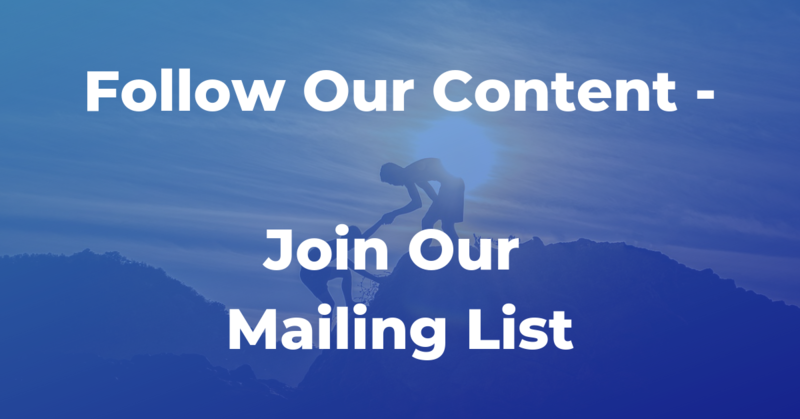 I once asked my Supercharged Finance newsletter subscribers to tell me about problems and issues they had in Finance (by the way, if you want to be on that mailing list, please go to www.superchargedfinance.com and click the button that says "join our mailing list"). One FP&A Director wrote back to me saying that one of his frustrations was that his team was reticent to take risks and get out of their comfort zone. From a business point of view, I guess we need Finance people who have a balanced view of risk. But in a very big sense, I believe we do need people in Finance who are willing to actually take risks personally. But what risks do we want our Finance teams to take? 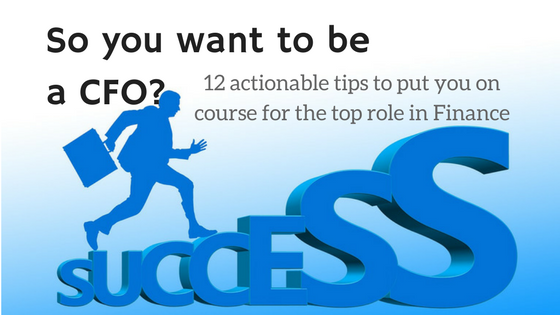 And what are the benefits of developing risk takers in Finance? And how do you develop that culture? The basic - some would say the obvious – fundamental requirement in keeping a business alive is cash. Not customers, and not profit – you can have both of those things and still have a business failure. Cash is like the lifeblood of a business. That’s why the maxim, “Cash in King” is so true. Take a very simple example – I buy a car for £5,000 and sell it for £10,000. There is no question that I have a good customer and I have made a profit. But if I have to pay for the car tomorrow, and I am not going to get money from the customer until next week, then my business will fail if I don’t have £5,000 cash to pay for the car tomorrow. I didn’t respond at the time, but I remember being quite offended. I felt put down, saying that I was no value to the business. 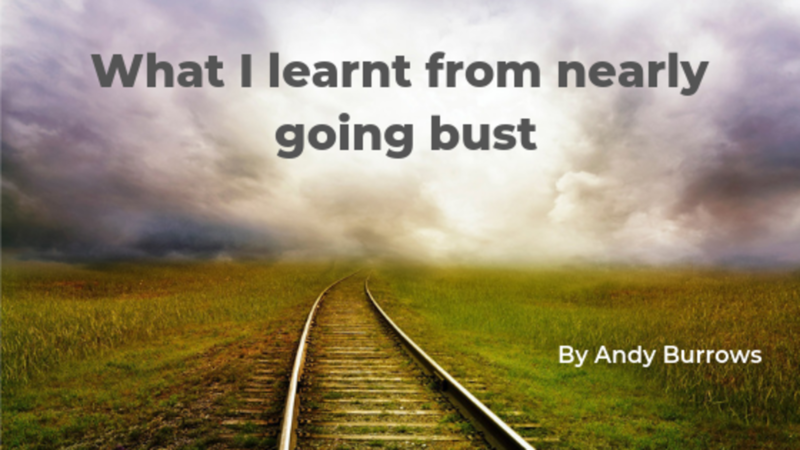 I was, at the time, I have to say, fairly naïve – this was not long after I’d started my first job outside of public practice. 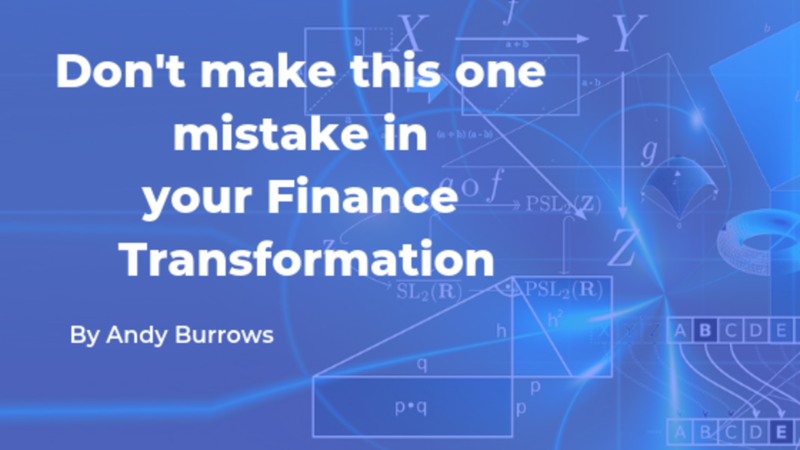 What follows here are some of my reflections on the relationships between the Finance function and the other parts of a business, from working in more than thirteen different companies over more than twenty years since then. 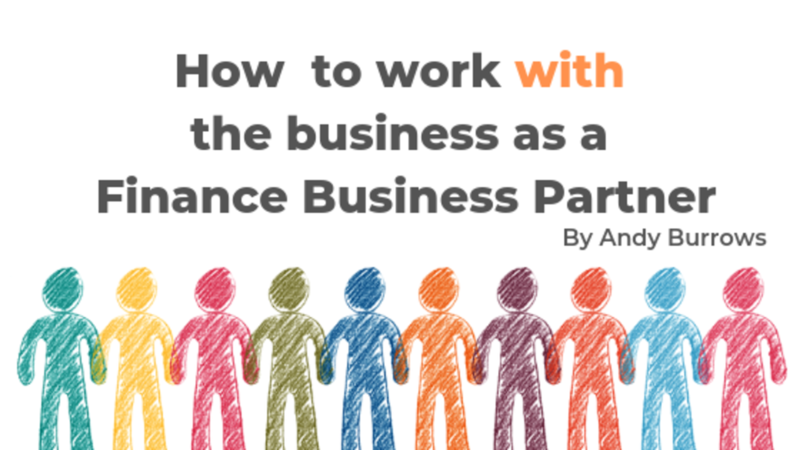 “Business Partner” – a misleading phrase? I’ve been thinking recently about the fact that it’s difficult to say useful things that are relevant to businesses of all sizes. In reality the difference between small and large businesses, and the way they’re managed, are huge. And we tend to talk about ‘small business’ as if it were one category, with solopreneur micro-businesses like mine lumped in with the £100m international group. And ‘big business’ is a massively diverse category too. 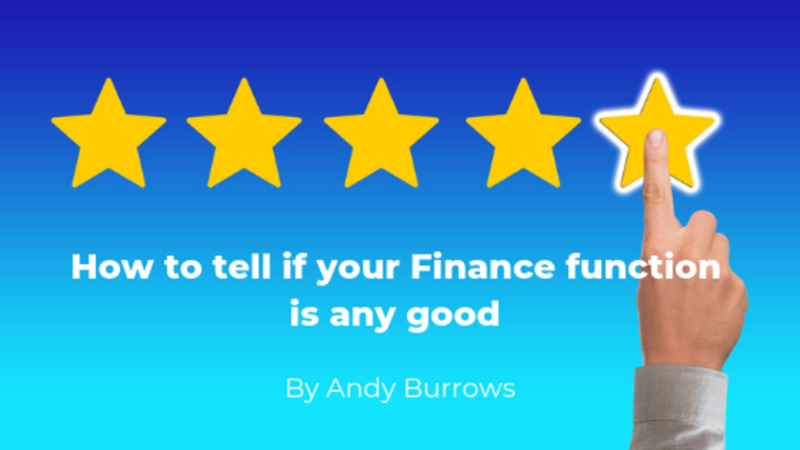 And whilst it is difficult to give financial management advice that will suit a wide-ranging audience, every so often I think that, whether you’re in a big business or a small one, going back to the fundamental principles of business can be really helpful. 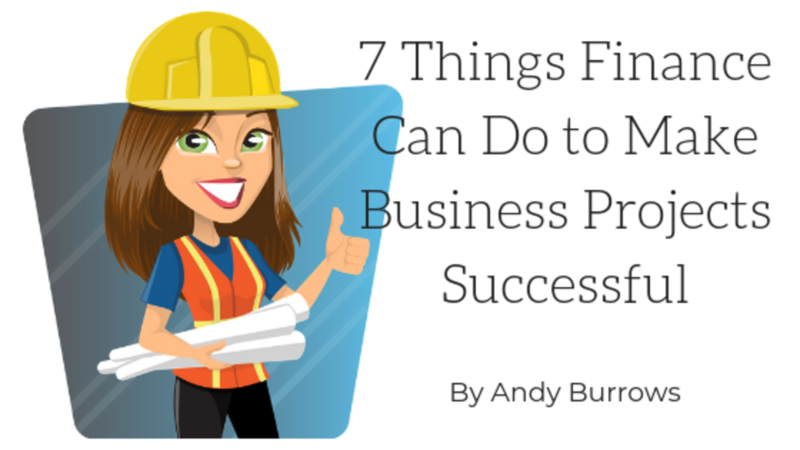 So, what are those fundamental principles of business? 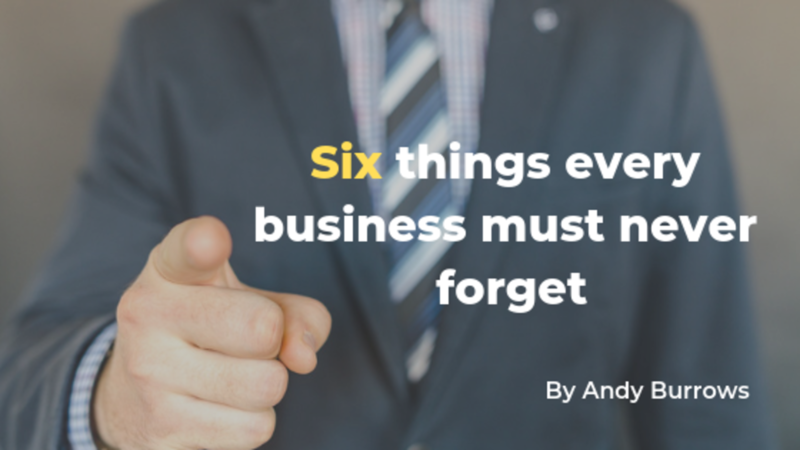 Well here are six things that I think ought to be drummed into every senior manager or business owner.